A family run business founded in 1886, Yorkshire Tea prides itself on fairness, flavour and the outstanding quality of its tea blends. Yorkshire Tea has been perfecting the art of tea blending for 130 years. Famous for their uncompromising, full-flavoured ‘proper brew’ it’s now one of the best-selling teas in the UK. 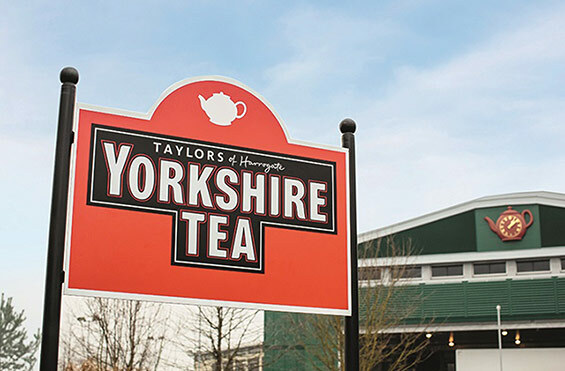 Yorkshire Tea’s entire supply chain meets International Labour Standards. 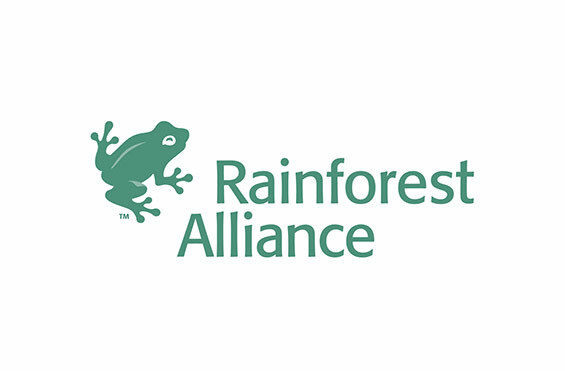 They are founding members of the Ethical Tea Partnership and 100% of their tea is Rainforest Alliance certified. 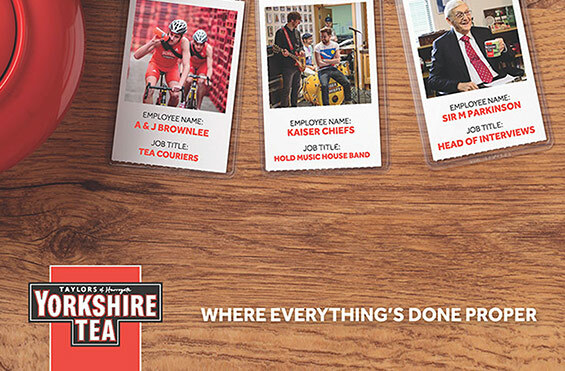 The Yorkshire Tea adverts featuring The Kaiser Chiefs, Michael Parkinson and the Brownlee Brothers were filmed in Yorkshire Tea’s Harrogate HQ and includes cameos from its own staff. 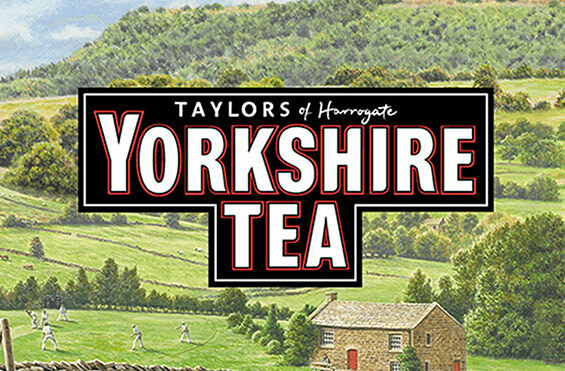 Yorkshire Tea mixes 10-20 different teas from growers around the world to formulate their flavour-packed brew. They pride themselves on building fair relationships for the best teas and testing their blends up to 1000 times to create a smooth, satisfying, proper cup of tea. 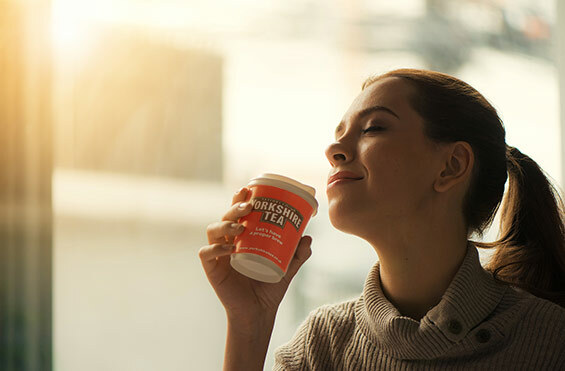 Get in touch to learn how a branded Yorkshire Tea hot drinks machine will help you increase revenue.